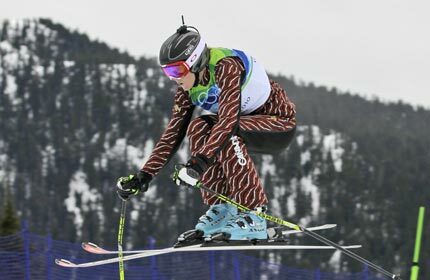 Don’t you feel so sorry for those poor Canadians that have to work so hard to win a place in the Olympic team, only to be asked to wear a clown outfit to compete in? How awful are they? Luckily, those taking part in other sport than ski cross, get to wear much cooler (not as in temperature), attire. And talking about ski cross, we give it the award for the most exciting Winter Olympic event.